Install, configure, and maintain a cloud computing environment using RedHat OpenStack. This course teaches system administrators how to implement a cloud-computing environment using Red Hat® OpenStack, including installation, configuration, and maintenance. Understand Red Hat OpenStack features and terminology. Red Hat OpenStack using packstack on a single machine. Nova compute node and nova network. Learn about the future direction of Red Hat OpenStack. 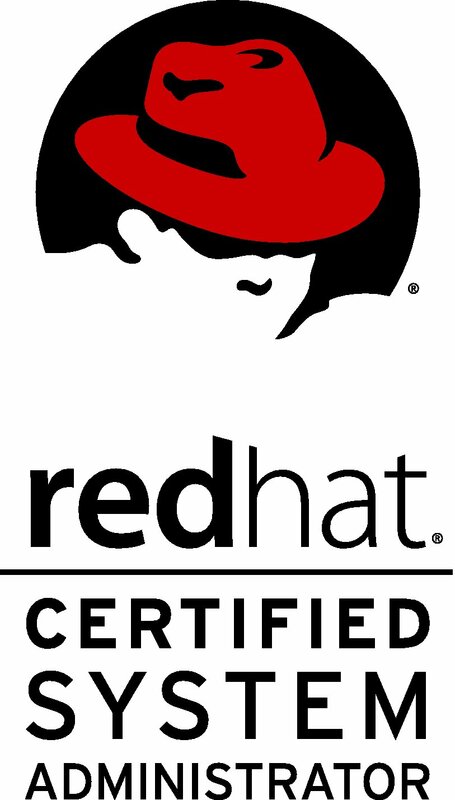 Review the installation and management of Red Hat OpenStack.